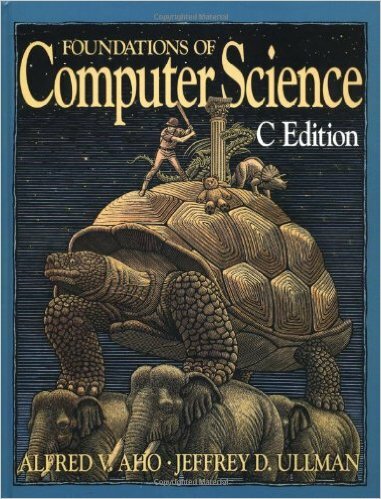 Foundations of Computer Science covers subjects that are often found split between a discrete mathematics course and a sophomore-level sequence in computer science in data structures. It has been our intention to select the mathematical foundations with an eye toward what the computer user really needs, rather than what a mathematician might choose. We have tried to integrate effectively the mathematical foundations with the computing. We thus hope to provide a better feel for the soul of computer science than might be found in a programming course, a discrete mathematics course, or a course in a computer science subspecialty. We believe that, as time goes on, all scientists and engineers will take a foundational course similar to the one offered at Stanford upon which this book is based. Such a course in computer science should become as standard as similar courses in calculus and physics. Students taking courses based on this book have ranged from first-year undergraduates to graduate students. We assume only that students have had a solid course in programming. They should be familiar with the programming language ANSI C to use this edition. In particular, we expect students to be comfortable with C constructs such as recursive functions, structures, pointers, and operators involving pointers and structures such as dot, ->, and &.